Best Damn Apps! 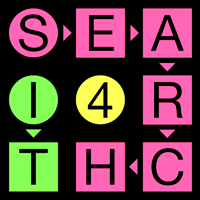 » Search 4 It – the pop culture word search game! Post Title: Search 4 It – the pop culture word search game!